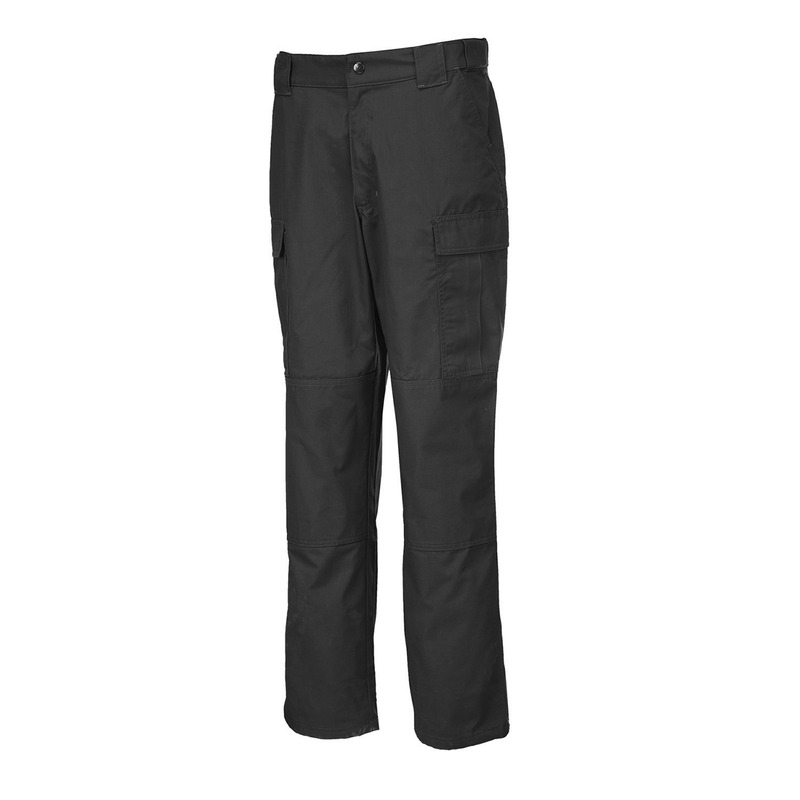 5.11 Tactical TacLite TDU Pants are the new standard for tactical pants. Designed with today's law enforcement or security force in mind, these pants have all the features officers want and need. 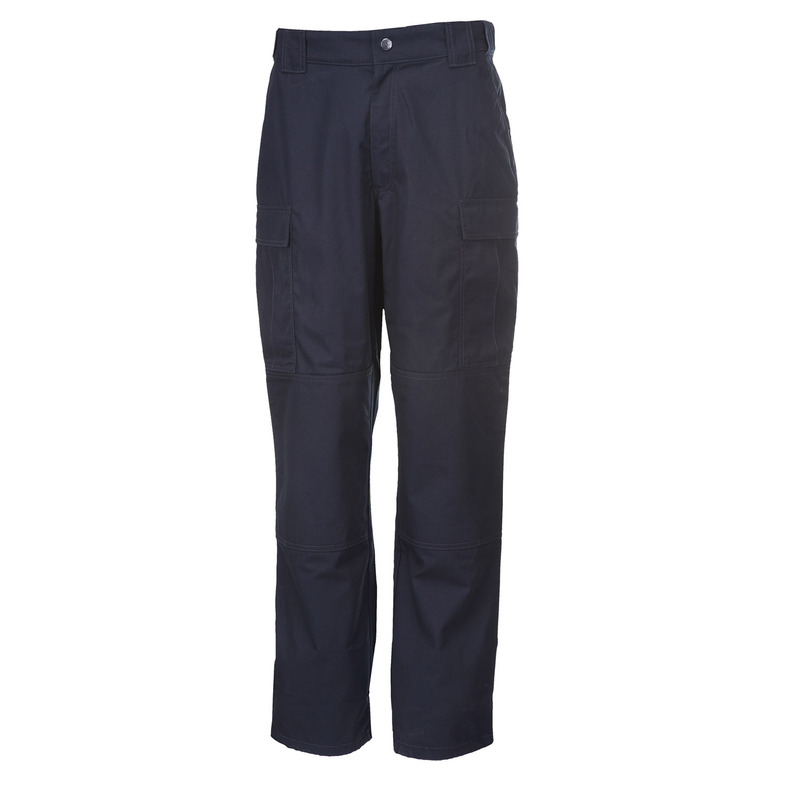 Constructed of polyester-cotton ripstop, these pants stand up to the rigors of patrol and special operations. Self-adjusting comfort waistband helps you bend and stretch with ease. 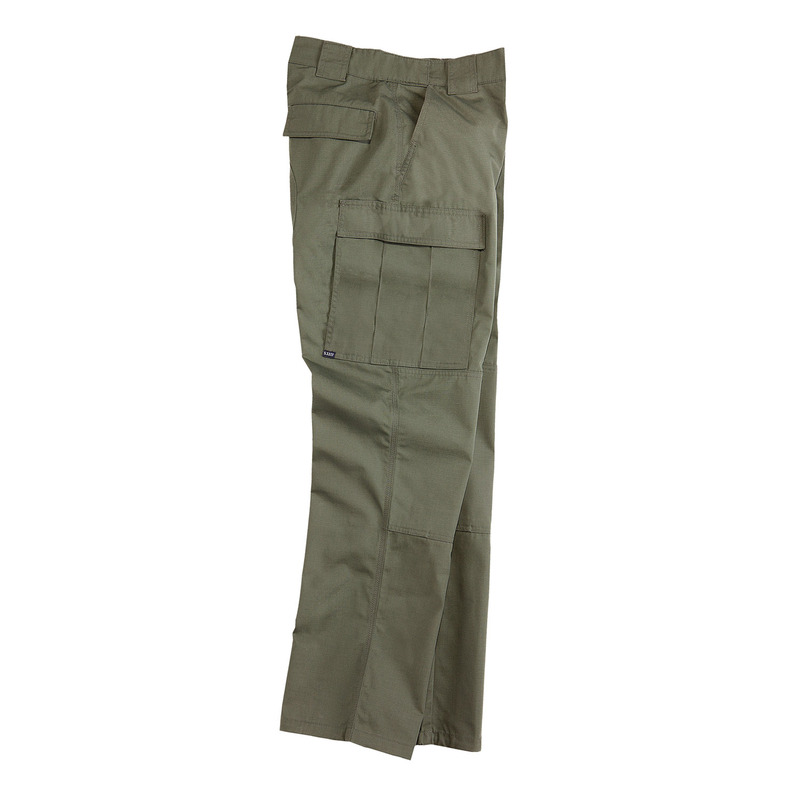 5.11 TDUs are the new standard in BDU style pants. Front pockets are strong and roomy, while large side pockets come with an added inside pocket containing a divider, allowing each side to hold two AR mags securely. Two rear pockets round out the storage needs of almost any duty assignment.